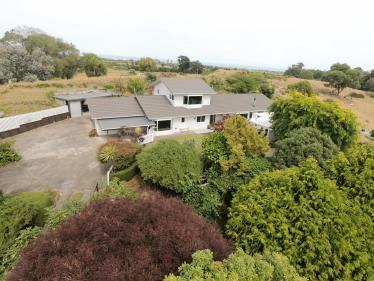 Offering the very best of lifestyle living and located only a few minutes from the heart of Whanganui, you will discover this unique 2.33ha (more or less) lifestyle property. 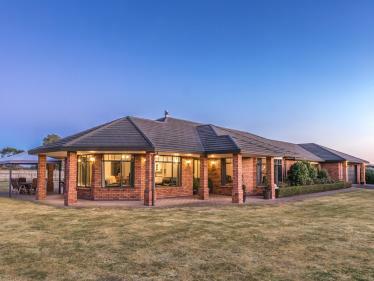 This modern family home takes full advantage of the surrounding rural landscape. Positioned at the end of a quiet cul-de-sac and nestled amongst mature trees, you will truly feel like you're in your very own private oasis. Designed with family living in mind, the 180 sq m residence features three bedrooms, master with walk-in-wardrobe and en suite, family bathroom, large open-plan kitchen/dining/living with scullery room plus internal access garaging. 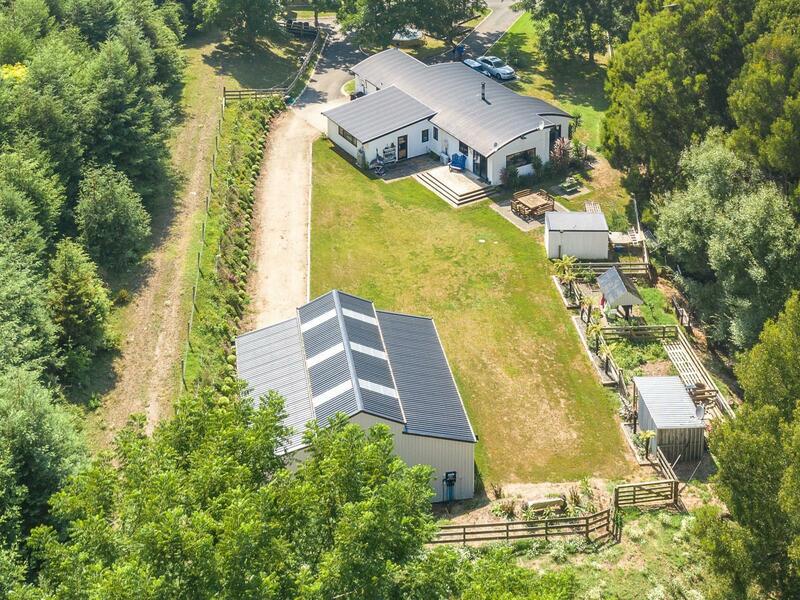 The garaging doesn't stop there, also included is a newly built barn-style shed which currently serves as a garage, workshop and impressive man-cave, high stud double carport for the boat, and an assortment of other sheds. With numerous decks positioned around the home offering seamless indoor/outdoor flow, you can follow the sun while entertaining family and friends. Established trees and native shrubs provide low maintenance landscaping, giving you plenty of time to enjoy pottering around in the vege patch, tending to your lifestyle animals or playing cricket in the backyard while the kids make fond memories on the inbuilt playground. 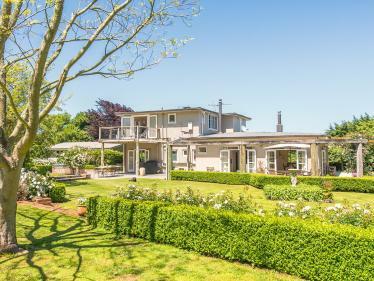 If it's a relaxed lifestyle you crave with stunning semi-rural views, being only minutes from the centre of town, shopping, schools, restaurants and so much more - then don't miss your chance to secure this private oasis. My vendors are inviting all offers over $699,000. 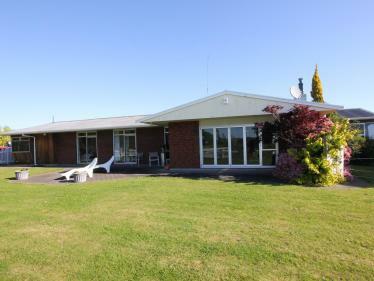 To be sold by Deadline Sale at 4:00pm on Thursday 28th February 2019 (unless sold prior).